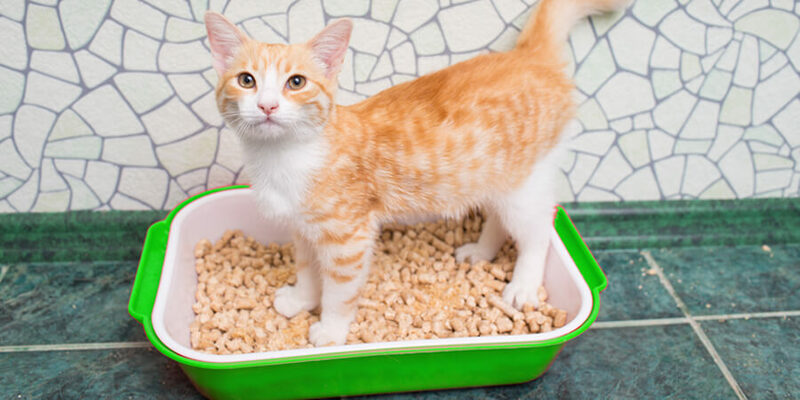 Our friend Jackson Galaxy, of “My Cat From Hell” fame, recently wrote a great blog post about the benefits of natural cat litter compared to clay litters. 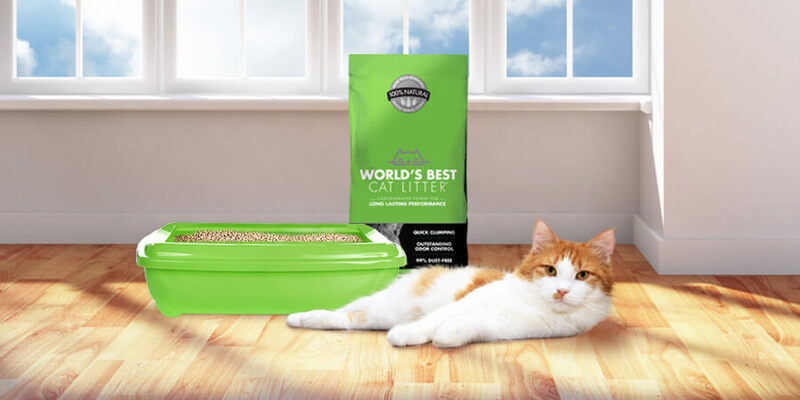 So, what does Jackson love about natural choices like World’s Best Cat Litter™? It’s all about finding a solution that’s simple, sustainable, and safe for our pets and families. 1. Many clay litters contain silica, something you can see and smell when you pour the litter as the dust swirls around. When inhaled, silica is a known carcinogen. As cats kick up litter to bury their waste, the silica dust is kicked up into the air. The same air you and your cat breath. 2. Most clay litters also contain sodium bentonite, the agent that reacts to moisture and causes the clumping reaction. The sodium bentonite causes the litter to expand to 15x it’s natural volume. It forms the insoluble mass left in the litter box if they groom it off of their paws. Jackson Galaxy points out that if the heavy fragrance forces you to hold your breath when you pour the litter in, imagine how your cat feels with their much more sensitive olfactory system. 4. Environmentally, clay litter is an absolute catastrophe. 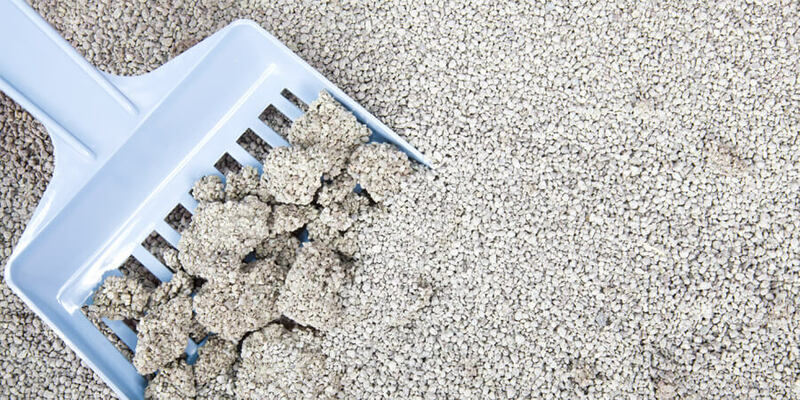 According to the Bureau of Land Management, 8 billion pounds of non-biodegradable clay cat litter ends up in landfills every year. Not sure which natural cat litter to choose? Learn about our 6 natural cat litter choices and find out which is right for you!